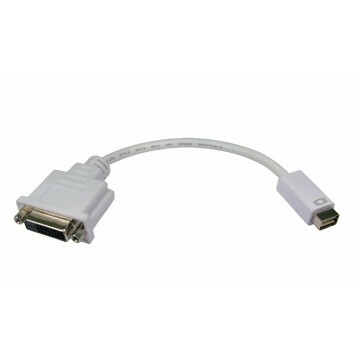 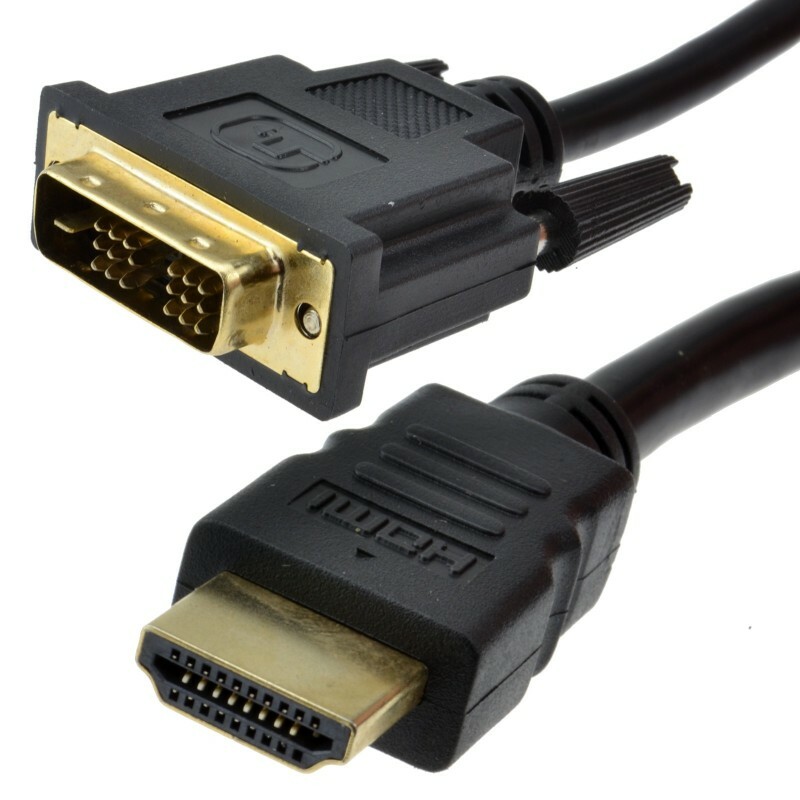 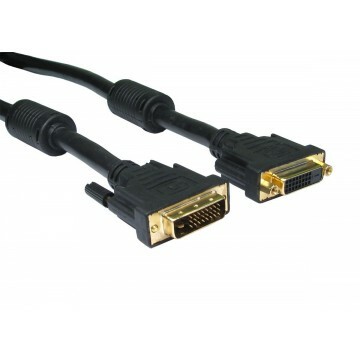 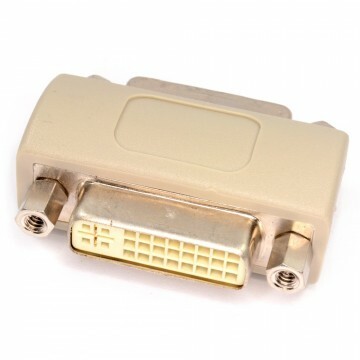 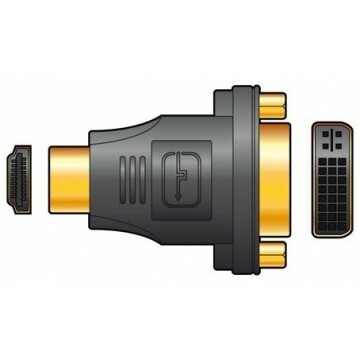 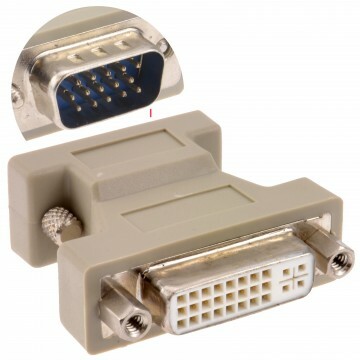 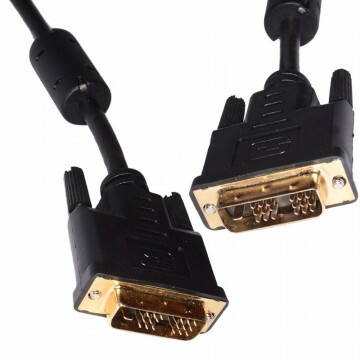 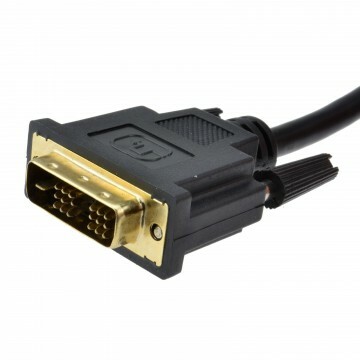 HDMI 19pin Male to DVI-D 19pin Male (Single Link) High Quality screened cable with 24k Gold Plated Connectors. 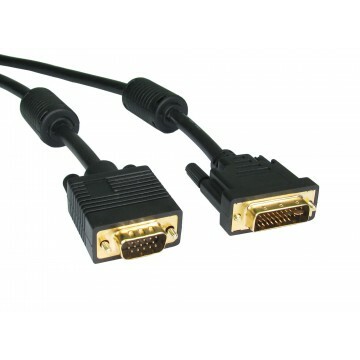 Allows the connection of a HDMI equipped AV unit to a Digital TFT/LCD display. 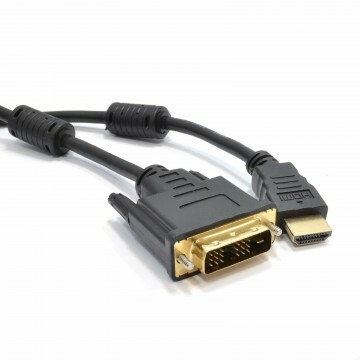 HDMI stands for High Definition Multimedia Interface some of the worlds largest audio visual manufacturers have signed up to the HDMI specification. 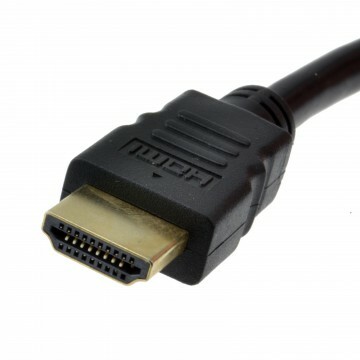 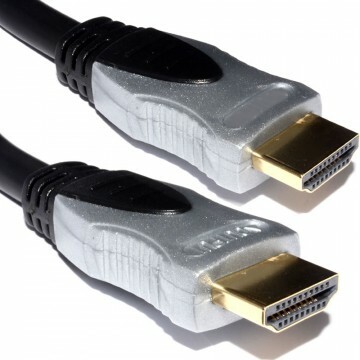 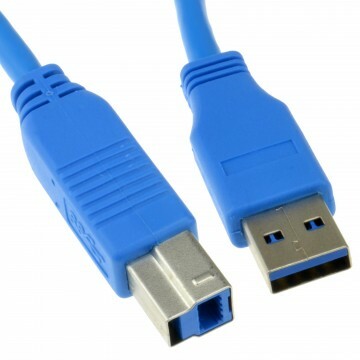 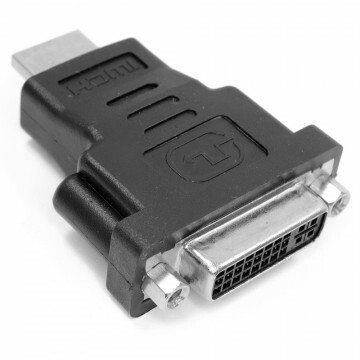 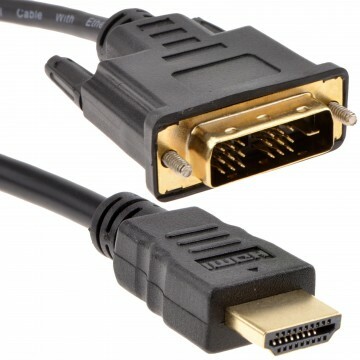 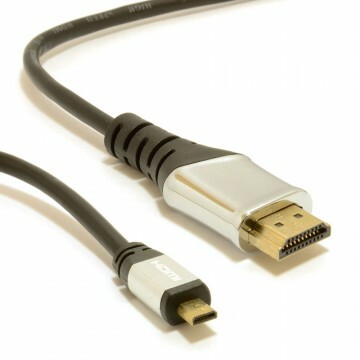 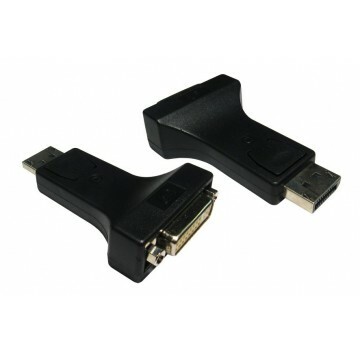 Over the next few years HDMI will become the mainstream interconnect replacing analogue cable systems such as the scart common in Europe.